Since this is the first year the event is taking place, the Northeast Washington Forestry Coalition (NEWFC) wanted to be a sponsor along with Vaagen Brothers Lumber and Ferry County Rail Trail Partners. 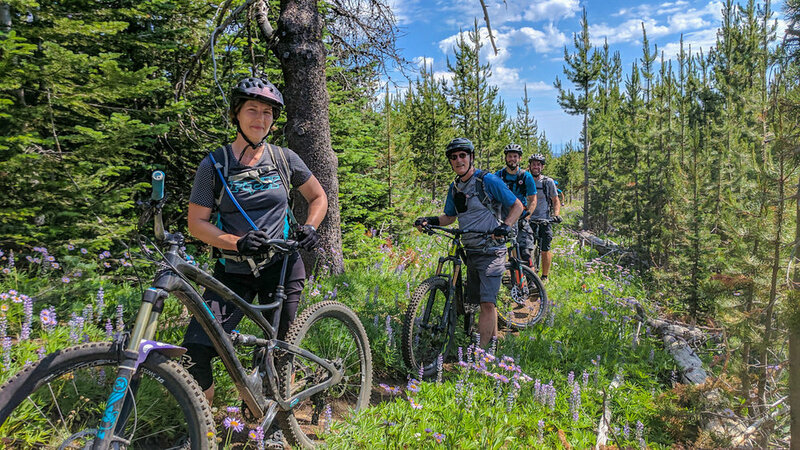 "One of the wonderful things about Ferry County is the abundance of public land and the chance to get outside," said Burt, who with her husband Billy Burt owns the Republic Brewing Company. "The movies, music, food and camping at the fairgrounds are just icing on the cake and a great way to bring everyone together at the end of a fun day of adventure,” she said. Get Out Festival is scheduled for June 28 and 29. They are still accepting volunteer sign-ups, donations and business sponsors to help make the event a success. More information and updates can be found at getoutfest.com or on Facebook at facebook.com/ferrycountygetoutfest.